Deliver High Performing Complex buildings. 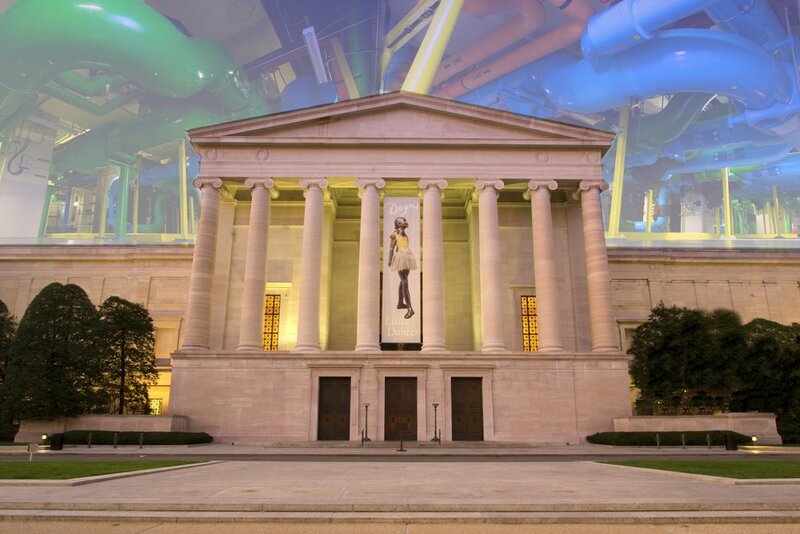 The National Gallery of Art, a steadfast SETTY client, engaged itself with the grand goal of cutting energy costs by 20 percent by 2020; a goal met and exceeded by 2013. By focusing on controls, operations, and maintenance, to date the NGA has reduced their energy costs by $5,000,000 and together we continue to drive the energy consumption down. Established in 1984, Setty is headquartered in Fairfax, VA, with offices in Washington, D.C., New York, NY, Baltimore, MD, Atlanta, GA, Philadelphia, PA and Mysore, India. Together, we pursue one Mission: Deliver High Performing Complex Buildings. As engineers, we believe it is our responsibility to capitalize on the science behind reducing both energy consumption and spiraling building costs. That is why we take pride in leveraging this science in every system we design, energy model we run, every device we commission and each construction project we manage. Honoring America’s Veterans with quality health care services, the Northport Veteran’s Affairs Medical Center is part of the largest integrated health care system in the nation. The new, 915,850 SF facility purpose-built for cancer research, treatment and care in the Melbourne suburb of Parkville, Victoria. SETTY designs include an innovative Net-Zero school facility with common HVAC and energy systems, but combined in a unique manner. The systems combine Heating and Power in a Central Plant (CHP) Design, which also includes a Photo Voltaic System. When you work with SETTY, you gain access to a resource-rich environment of M/E/P/FP design engineers, commissioning agents, project managers, constructibility experts, cost estimators, energy modelers, and hands-on principals.